Selling your motorcycle can be a total beat down. You can just trade it – take your beating, lick your wounds and move on. The dealer handles everything and depending on where you live there could be a tax benefit based on the trade. Sometimes it just seems this is the easiest route. It can solve your issues moving from one motorcycle to another. This seems to work well if the ride is clean and up-to-date on maintenance. For the dealer they get a low risk trade and typically you’ll come away with a few more dollars than a similar trade. 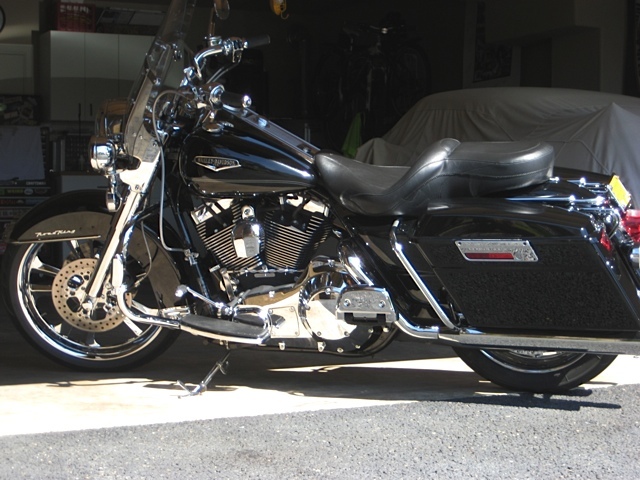 2006 H-D RoadKing Classic (FLHRCI), perfect condition, Vivid Black, 29K miles, fuel-injection, stage II, big bore kit (95 cu in), cam, SE race tuner, Rinehart tru-duals, high-flow intake with matching billet cover, chrome forks, lowered 1″, Renegade (Vail) wheels (21″ front) with matching rotors and pulley, hard bag conversion, Mustang seat with matching back rest, Screamin Eagle fat bars with internal wiring, chrome hand controls with braided stainless cables, new Metzeler tires, lay down custom license plate holder, passenger backrest and removable hardware. Original laced wheels, leather bags, service manual and seat included. Original owner with all service records are available. Recently serviced, fresh wax and it’s spotless. No trades. No Joy rides $14,750 firm. Serious inquiries only please. There was this one guy that wanted to trade me his pick-up truck. I guess he missed the no trades in the ad! 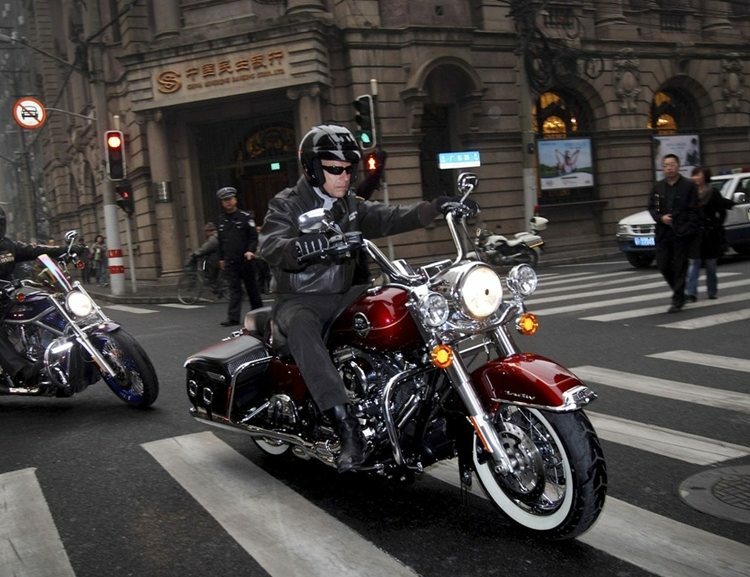 There were all the foreign requests to ship the bike to a freight forwarder and they would send money. Right. Then there was this guy who kept emailing me trying to beat me down on price. He said the motor modifications made it worth less and the 21” wheel wouldn’t handle well. He kept emailing me – every time I renewed the post I would immediately get an email in the inbox saying I was not realistic and that he was offering me a fair price. I finally put his email address in my junk folder. And I am happy to say I got more than his “fair price” Mr. Low-Baller. Then there were the guys that asked a thousand questions (even though the details were in the ad). I would patiently answer them with a smile on my face as I typed out the responses thinking that the motorcycle truly rocked. There were literally dozens of tire kickers, but you have to weed through them all if you want to find that rose. Then after a few months I finally got an email from someone that asked the right questions and was excited about the modifications. He got it and he bought it! 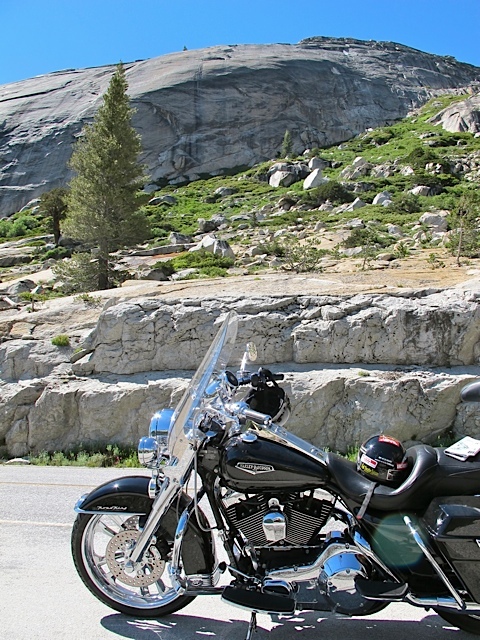 It was fun to help him pick up the RoadKing and have all the riding discussions and gear talk. After he gave me the certified check, I bid a farewell to the RoadKing as it wound its way to Seattle on a trailer. I liked that Road King. Its not like I had feelings toward an inanimate object, but I had it dialed in. Almost 30,000 miles in 6-years that got me there safely and back again which I was always grateful. 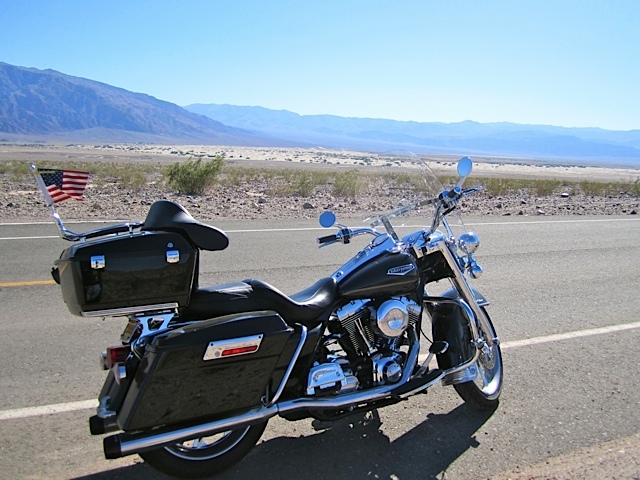 But, I had been lusting over a Maple “Glide” and once I decided to pull the trigger on the new ride any emotional attachment for the RoadKing faded quickly. I’m glad it went to a fellow rider in the northwest that truly appreciated the bike. And on that exhaust note, I’m glad to be done with Craigslist! How about you, any experience on Craigslist, tips or advice on selling a motorcycle that readers would be interested in hearing about?